Away from the stress and grind of the city, Lakeshore Lodge sets the scene perfectly for a peaceful relaxing holiday. Set in a secluded 130 acre coastal rainforest valley Lakeshore Lodge offers 4 one bedroom and 1 two bedroom self-contained apartments. 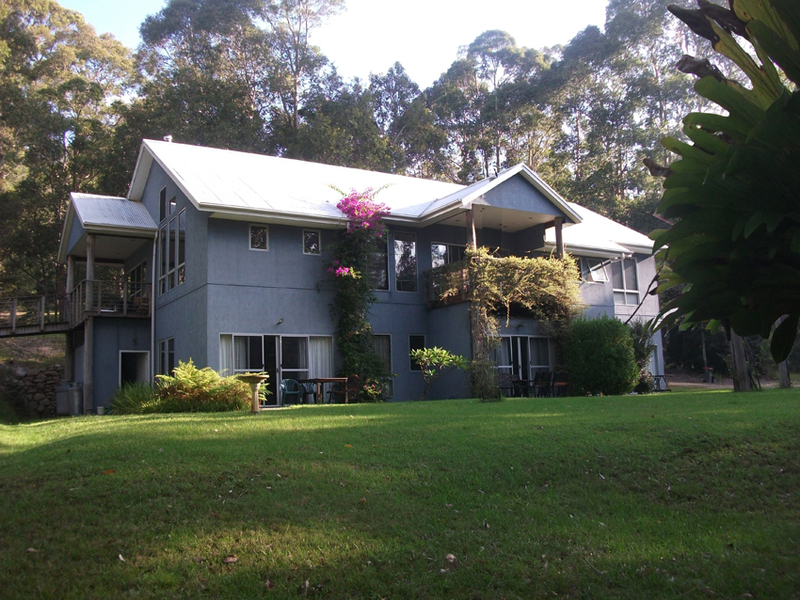 The sunny north facing apartments with outdoor terraces open onto soft lawns leading down to the lake edge, on the western shores of Burrill Lake. 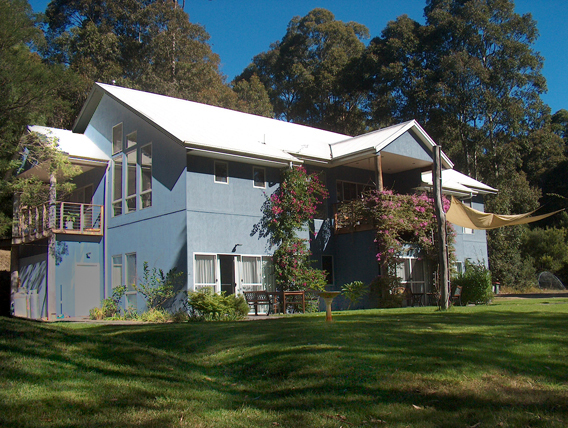 The Lodge and apartments are built in a modern contemporary style. Great beaches, restaurants and cafes are only a short drive away.